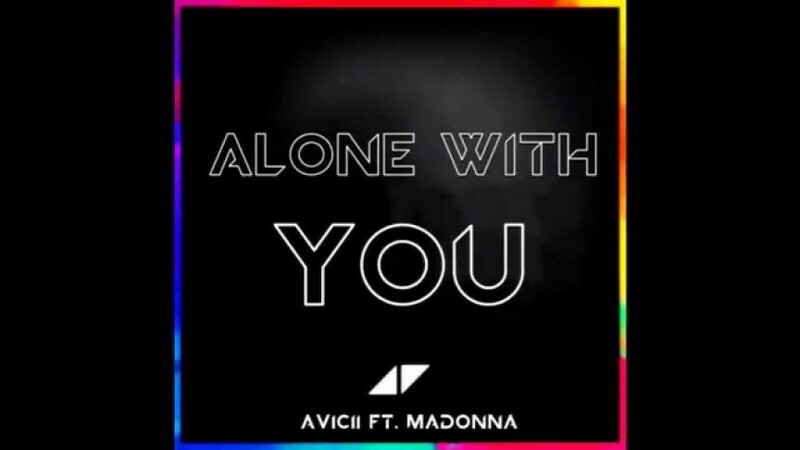 This original remix of “Alone With You” is really a killer! It is an unreleased track from the masterpiece “Rebel Heart” by Madonna. Here with Avicii and I am listening to it in a loop!